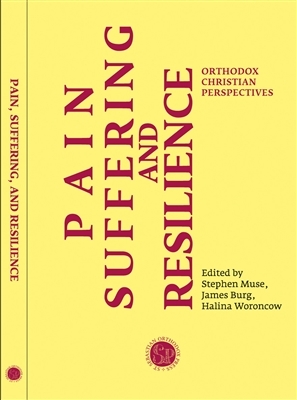 This entry was posted in Book Reviews, Books, Christian Counseling, Christian Living and Personal Growth, Death, Eastern Orthodoxy, Neuroscience, Personal, Pscyhology, Spiritual life, The Brain, Theology, Wellness and tagged Fr. John Behr by Robin Phillips. Bookmark the permalink.